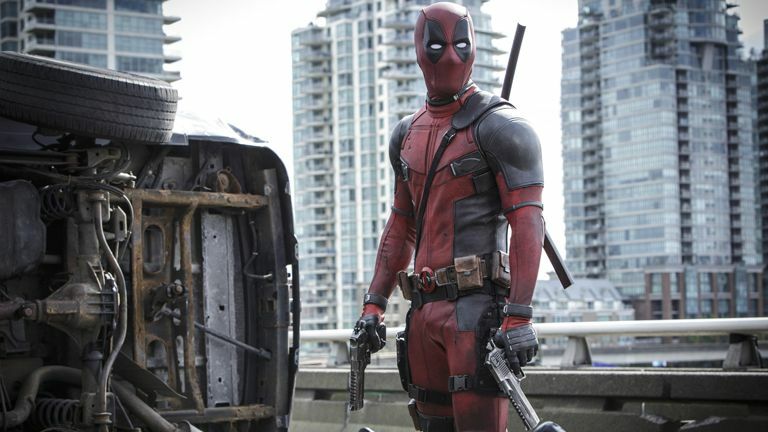 In news that everyone but Hollywood saw coming, Deadpool has become the highest grossing R-rated movie of all time, racking up an insane $746 million dollars(£523,000,000)worldwide. The record, which came off the back of run-away success at the US box office with a massive $349.5 million trousered, saw Deadpool take down a number of critically acclaimed classics such as Air Force One, Gladiator, Saving Private Ryan, 300, Beverly Hills Cop, The Hangover, The Matrix Reloaded and Terminator 2: Judgement Day. What's more, with the film still sitting snugly in cinemas to date, it could even go on to beat the all time US R-rated box office record as well, which right now is held by Mel Gibson's The Passion of the Christ at $370.8 million. Hopefully the success of Deadpool will force more film studios to make more films with an adult, mature audience in mind, instead of remaining enslaved to the teen/young adult market.